NEW COMMIT: The University of Virginia has gained a new verbal commitment for the fall of 2020 from Midlothian, Va. breaststroker and current high school junior Noah Nichols. 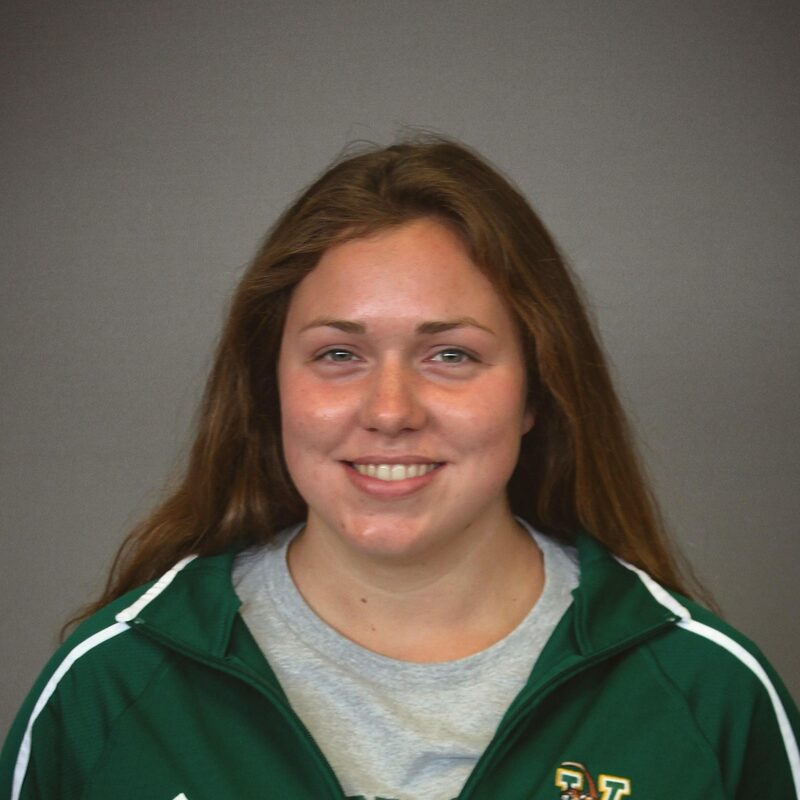 Nichols swims year-round with Poseidon Swimming and owns the U.S. Open standard in both breaststroke events. He placed tenth in the 100 breast and 18th in the 200 breast at Juniors East last month where he also recorded a lifetime best in the 200 IM. Nichols capped off his summer long course season with a runner-up finish in the 200m breast, a third-place showing in the 50m breast and a fifth-place finish in the 100m breast at NCSAs. Also competing for The Steward School, the NISCA All-American won both the 100 breast and 500 free at the VISAA Championships during his sophomore season. He also recently attended the U.S. National Select Camp. Although he’s just outside of scoring range at the ACC Championships, Nichols still has 1.5 years of club swimming to go before arriving in Charlottesville. When he suits up for the Hoos at the start of the 2020-21 season, he’ll add his talents to a breaststroke group that will include Keefer Barnum, Casey Storch and Matthew Otto.